The ultimate way to get fit for 7 - 70+ yr olds, have fun and lose the fat for everyone. 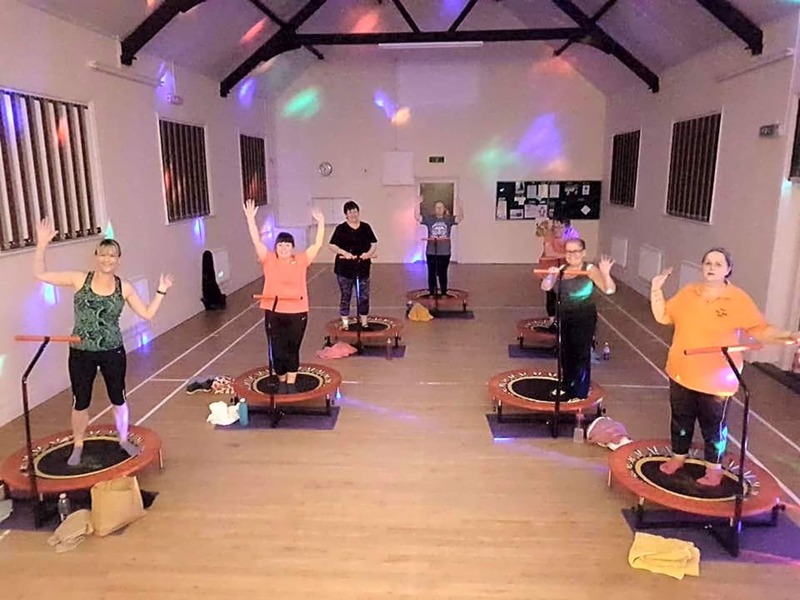 Bouncing around on a mini trampoline ‘ROCKS’. Everyone loves to bounce! Look what happens when you bounce a baby on your knee, they start to giggle and smile and end up laughing. We were born to bounce! 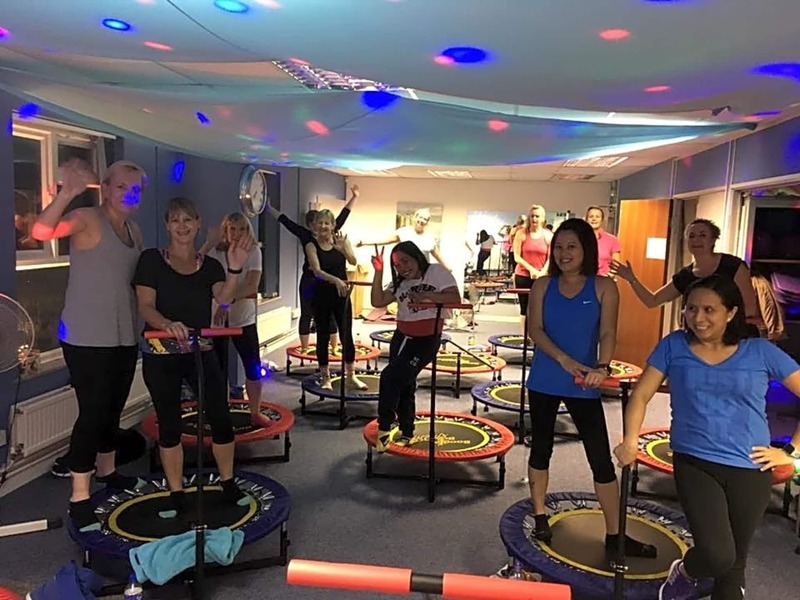 Take that through the generations and you have one of the most amazing exercise programmes ever, which is suitable for all ages, shapes and sizes whilst actually having a fun time AND GETTING FIT! 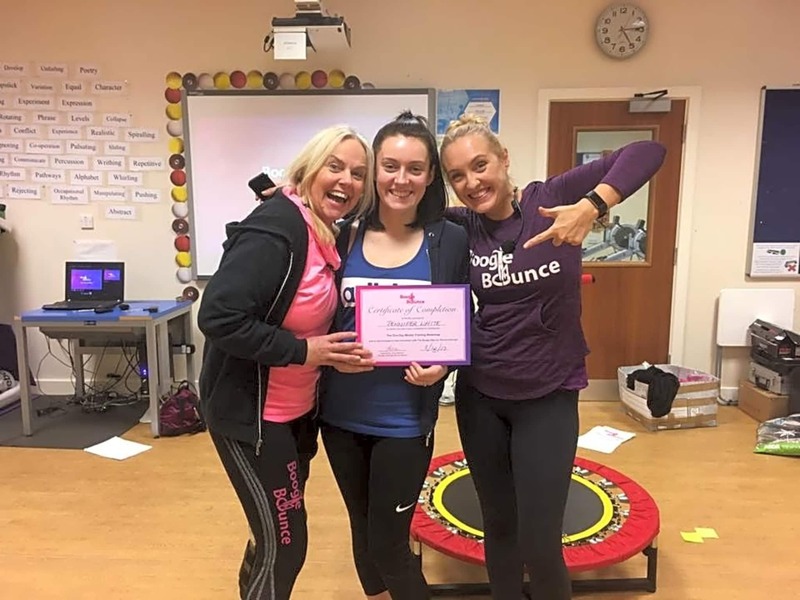 To secure your trampoline all bookings must be paid for in advance, without this due to demand there is no guarantee that one will be available for your chosen class.